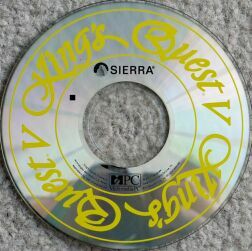 Computer Game Museum Display Case - King's Quest V: Absence Makes the Heart Go Yonder! 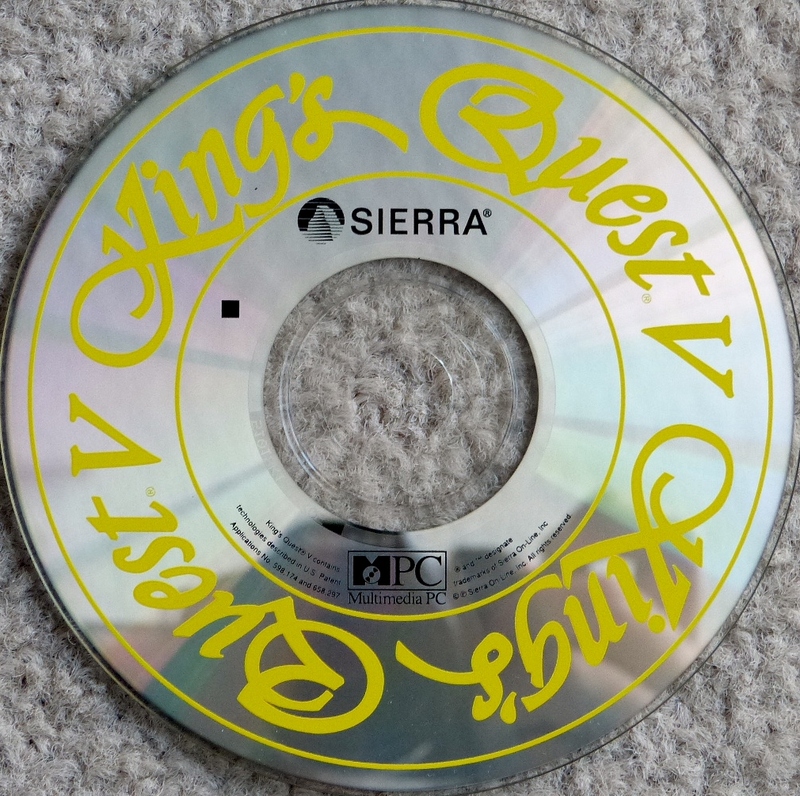 Home > Collections > Computer Games > Sierra On-Line > King's Quest Series > King's Quest V: Absence Makes the Heart Go Yonder! I am not sure what this is, but it probably came as bundled software with a computer or CD-ROM drive perhaps.